Whether you believe it or not, your face is the mirror to your personality. 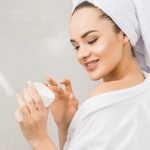 While it is true that every woman is beautiful in her own right, it won’t really harm to take some extra care of your skin as you grow so that your face glows in youthful charm. 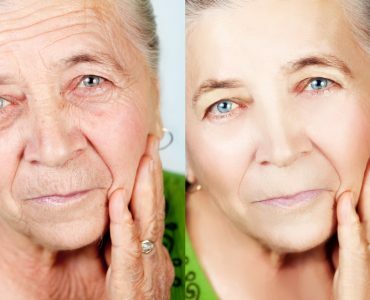 Also, due to the hectic lifestyles that most modern-day women lead, early signs of ageing are not an uncommon thing. 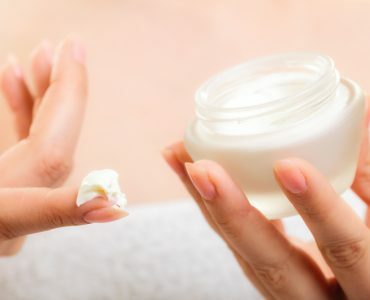 In this regard, one thing that can be a saviour for you is an effective anti-wrinkle treatment. 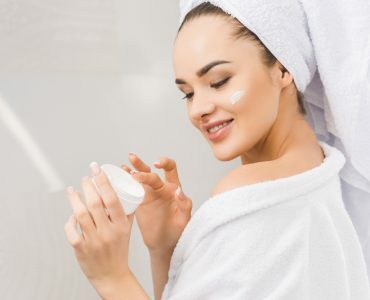 There are various processes and anti-ageing products that have made it possible for women to remove the wrinkles or the signs of ageing and revive a youthful glow! Wrinkle treatments cater to a lot more than just removing the fine lines of ageing. 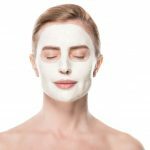 Of course, the wrinkles are taken care of but along with that, these treatments soften the deep furrows and even out the patchy spots on your face making you look lively as ever. 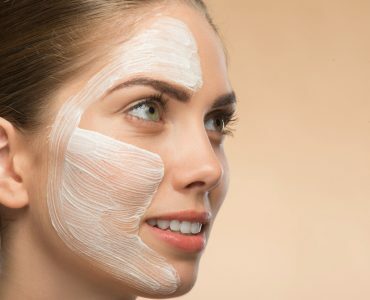 There is an increasing array of products and procedures that can help in rejuvenating your skin that has become dull and lifeless due to getting worn out by time or because of sun exposure. 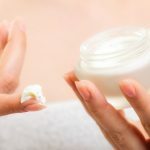 Of course, there is a huge list of wrinkle treatments available out there but the ones that are most effective are those that you have identified as most suitable for your specific conditions and requirements. Dermatologists and cosmetic surgeons recommend a thorough understanding of the impact of different procedures a wise choice before opting for any of these methods. Also, it is important to have clarity on the reputation and accreditation of the clinicians performing the procedures. 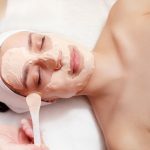 Most wrinkle treatments are expensive, and as these procedures are considered to be cosmetic procedures, they are usually not covered by health insurance. Hence, the cost of the procedure can also be an important aspect to consider. Botox is one of the most commonly considered wrinkle treatments. Botox injections are relatively cheaper than the other procedures, have fewer risks and there is often no recovery time required. Botox can be considered as a viable, temporary option to soothe out the wrinkles on face, brow and neck. Soft tissue fillers are another option to consider for getting a younger looking skin. These fillers are used as an under-the-skin treatment that adds heights to your cheekbones, improves your jawline as well as fill fine lines that can be considered as early signs of ageing. 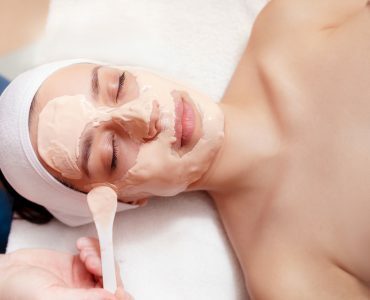 Microdermabrasion is a medical procedure conducted by an aesthetician that involves sanding an area on your skin with aluminium hydroxide crystals to create a smoother looking skin. Just like the Botox injections, this treatment is relatively less expensive and does not require recovery time. 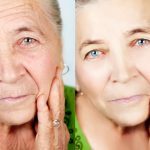 A rather new technique in the wrinkle treatments is the Microneedling. Under this procedure, the doctor applies a series of small, sharp needles to the skin. The needles cause multiple tiny injuries on the skin that stimulate the production of collagen and elastin. 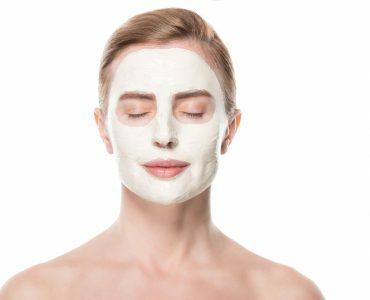 These compounds then contribute to smoothing out fine lines. While it may sound painful, it isn’t really and can offer longer lasting results.